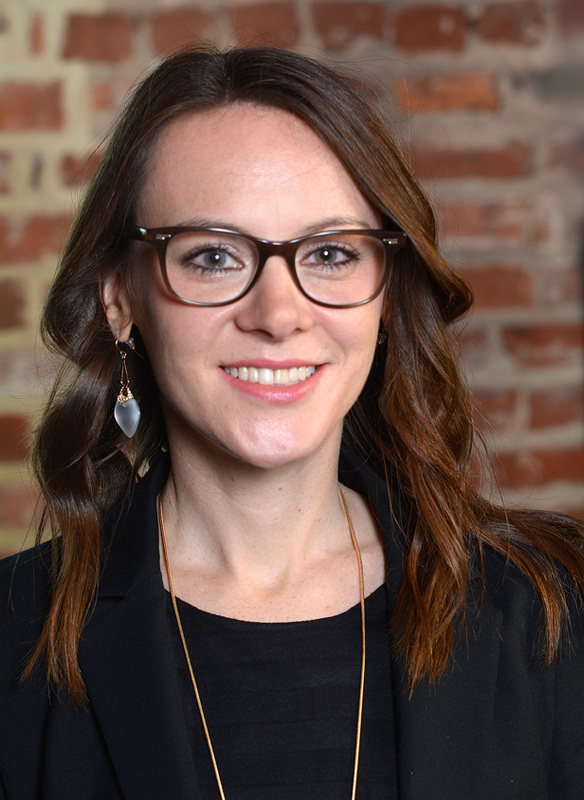 Ashley is involved in all aspects of the claims review processes, with a specialty in payment processing and analyzing financial and payment information. In addition, she specializes in data analysis and data quality control and works closely with our programming team to develop review processes and functionalities. She has worked extensively with regional and national banks overseeing payments to thousands of claimants in various settlements. Ashley supports the firm’s attorneys and manages a variety of settlement accounts. Ashley joined BrownGreer as a Claims Reviewer in 2008.